Next story Principle 4.6 – Create animated and interactive user-interface designs. Previous story EtreCheck Pro 5.0.5 – For troubleshooting your Mac; displays important system details. 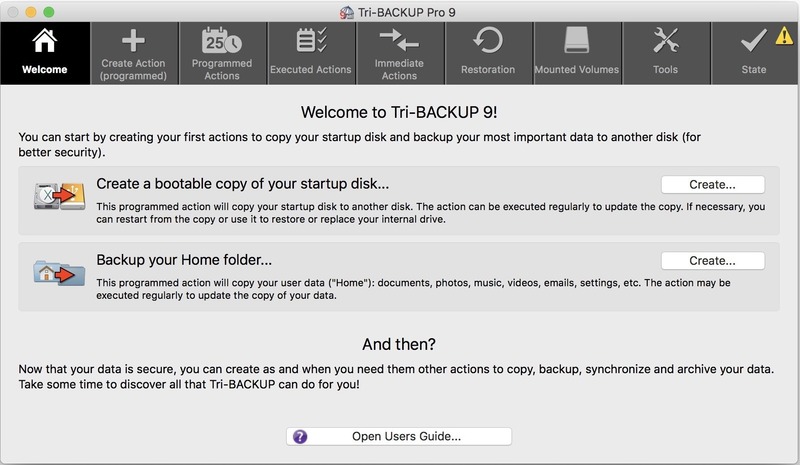 Syncovery 7.41 – Back-up and synchronize your Mac. Acronis True Image 2.0.6038 – Backup and disk management.